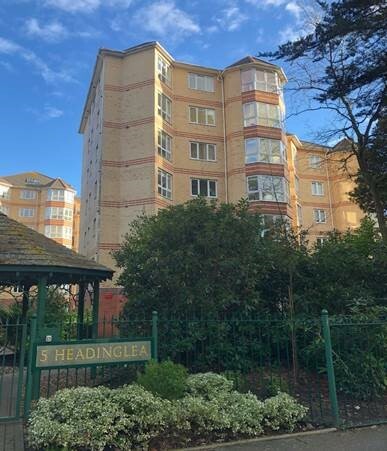 We are pleased to have been appointed to manage this premium development of apartments on The Avenue, Poole. We look forward to a long and happy relationship delivering a first class management service to the residents. Please contact us if you would like a quote for our management services.